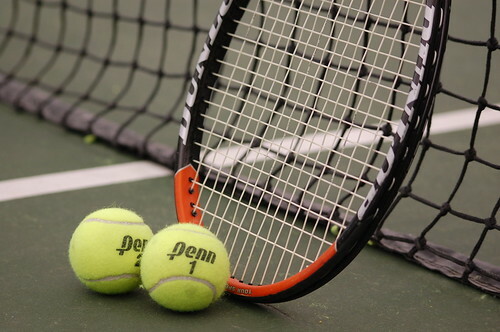 I treat a lot of the top Seniors level (35+) tennis players in British Columbia, many of whom compete in the national and world championships every year. These are not professional athletes, but very active adults with full time jobs that work hard and play harder. 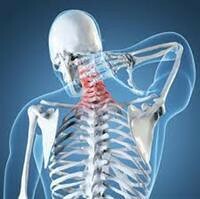 The combination of work + age + sport inevitably results in aches, pains and unfortunately injuries. Below I will briefly touch on some of the principles you should follow in dealing with these injuries as they relate to tennis, age and work. Lateral elbow pain does not necessarily follow the “if it hurts, ice it” rule. Nine times out of ten the root cause of lateral elbow pain stems from your neck and the back of your shoulder. It is usually an irritation of your C6 nerve root in your neck and the radial nerve in your arm…that being said, if your elbow is hot, red and swollen, go ahead and ice it, but don’t expect just ice and rest to fix the problem. Hands down the best way to fix tennis elbow is to go for IMS acupuncture to calm down the nerve irritation. Once the arm feels better have a physio teach you how to move more efficiently so your swing doesn’t create too much strain on your neck and shoulder. You may also need a tennis pro to adjust your technique and/or your racquet. Most shoulder pains are some form of an impingement (which implies a pinching of one or more of the tendons of your rotator cuff). Tennis elbow and golfer’s elbow are the typical names given to elbow pain; tennis being pain on the outside of the elbow and golf being pain on the inside of the elbow. The more technical term is lateral epicondylitis which simply indicates tendonitis in a specific location. Putting a name to elbow pain doesn’t really help you get rid of it, but understanding why it happens and where it comes from will. Tendons are the tough bit of tissue that attaches muscle to bones, and tendonitis literally means inflammation of the tendon. This term can be misleading when it comes to elbow pain because many people have pain that persists for months in the complete absence of swelling and inflammation. That is because elbow pain is not just an overuse injury. It happens when the muscles being used are in an irritable state due to a nerve irritation stemming from your neck and shoulder. Nerves are the electrical wiring of muscles and when they are irritated, it doesn’t take much to overuse the muscles and tendons that they innervate, resulting in inflammation and pain. If you rest the joint, the body will heal the inflammation, but the nerve irritation may persist and thus the inflammation and pain will return as soon as you attempt to use your arm again.